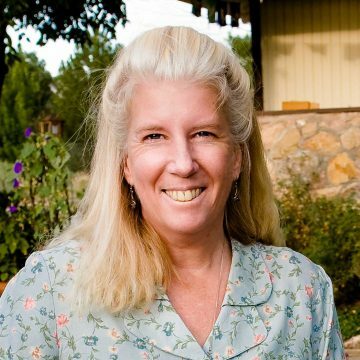 Tammi Hartung is an herbalist and organic grower with more than 33 years’ experience. She and her husband, Chris, own Desert Canyon Farm in southern Colorado. Tammi speaks internationally, and is the author of Homegrown Herbs, The Wildlife-Friendly Vegetable, and her upcoming book Cattail Moonshine & Milkweed Medicine.